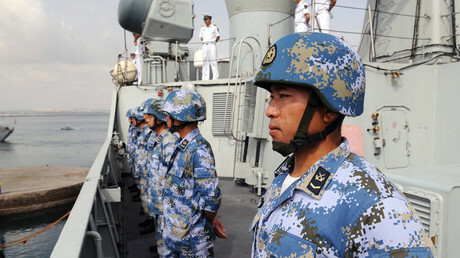 China is reportedly planning to boost its military presence overseas with its second foreign naval base in Pakistan. The news comes amid a row between the US and Pakistan, with Washington freezing security funding for Islamabad. 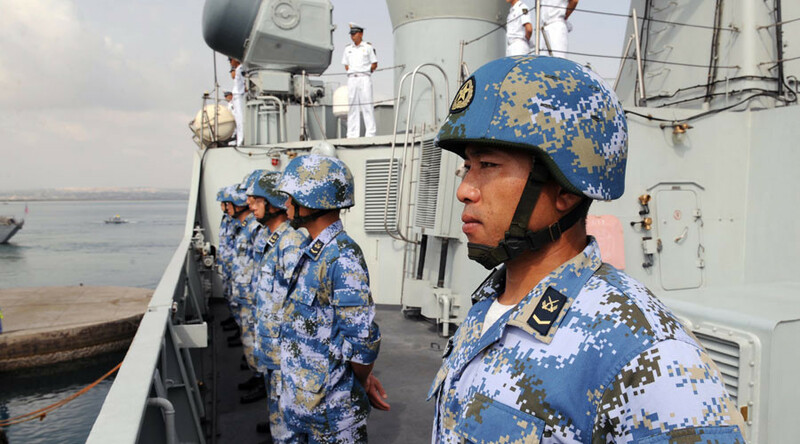 After setting up its first foreign naval facility in Djibouti in August of last year, right next to the Pentagon’s base, Beijing may now seek to gain a foothold in Pakistan. China plans to build a second overseas base near Gwadar – a strategically important Pakistani port on the Arabian Sea, according to sources close to the Chinese Army, as cited by the South China Morning Post. An anonymous source told the outlet that the navy would set up a base near Gwadar as military vessels need “specific services” which cannot be provided by the existing commercial facility. “Gwadar port can’t provide specific services for warships… Public order there is in a mess. 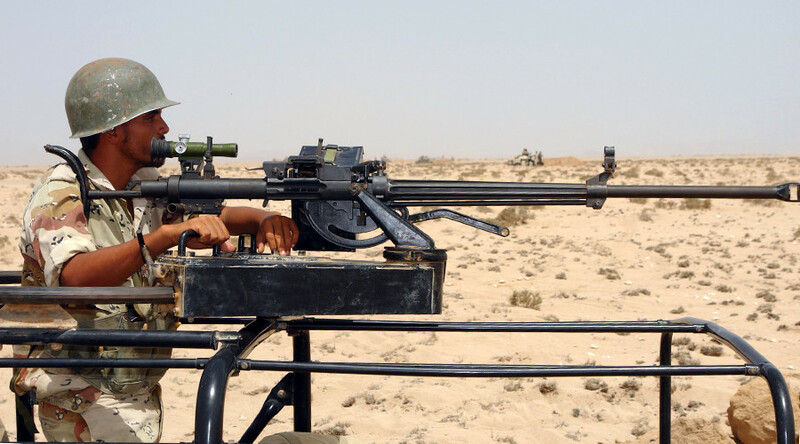 It is not a good place to carry out military logistical support,” the source said. 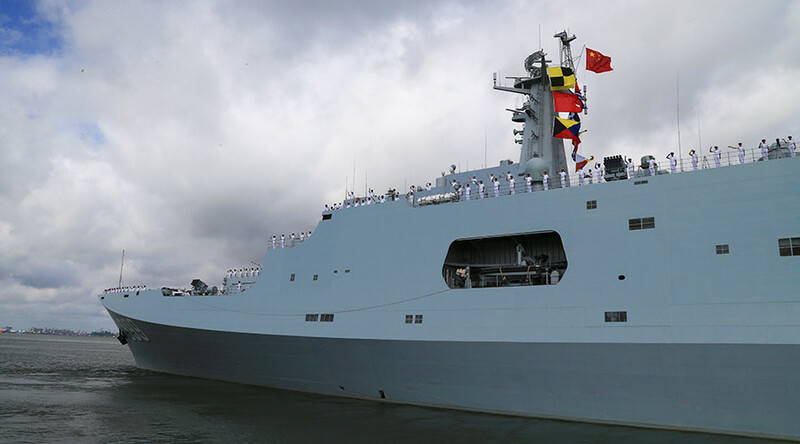 “China needs to set up another base in Gwadar for its warships because Gwadar is now a civilian port,” Beijing-based military analyst Zhou Chenming told the newspaper. 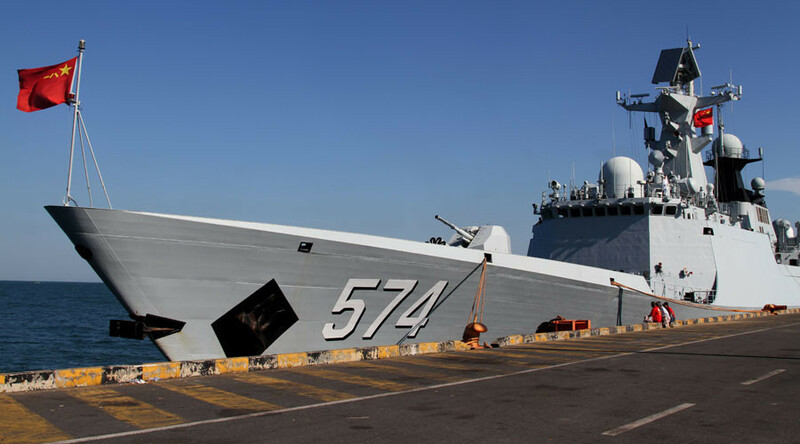 Zhou said that a separate naval facility near Gwadar Port is necessary to maintain warships and provide them with logistical support. 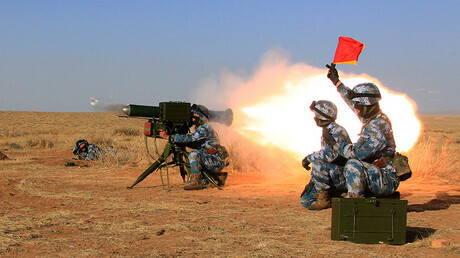 In June, the Pentagon suggested in an annual report on China’s military developments that China may launch military bases in Pakistan. The report was subsequently slammed by Beijing, with its foreign ministry calling it “speculation” and accusing Washington of disregarding the facts. Gwadar is a deep-sea port located less than 50 miles east of the Pakistan-Iran border in Balochistan province. It was developed by Chinese investors as part of the ambitious US$62 billion China-Pakistan Economic Corridor (CPEC) and has been handling commercial cargoes from China since November 2017. The multibillion-dollar project is aimed at creating a network of roads, railways, and pipelines, to expand its trade and transport links and boost economic influence across central and south Asia. The CPEC is also at the heart of China’s larger Belt and Road initiative, which envisages connecting China to Europe, the Middle East, and Africa. 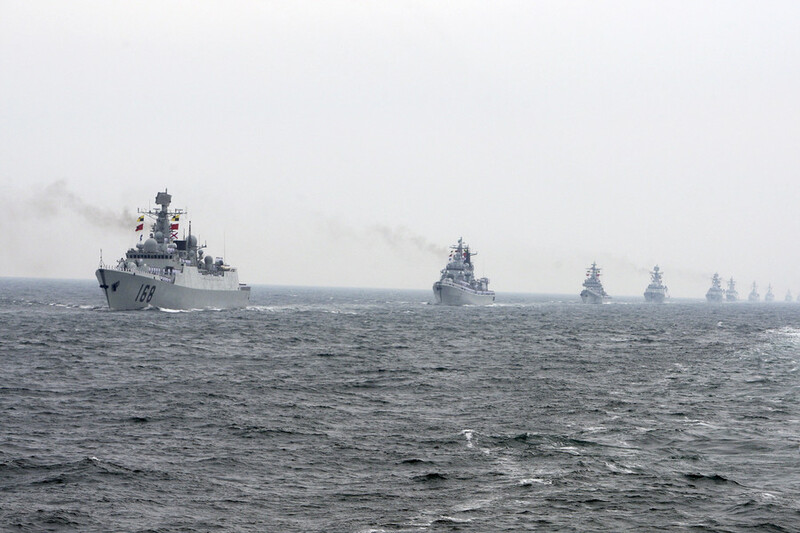 The report on China planning to build a naval base in Pakistan comes as US President Donald Trump started the year by slamming Islamabad for allegedly harboring terrorists, threatening to cut security aid to the country, which amounts to around $1 billion annually. 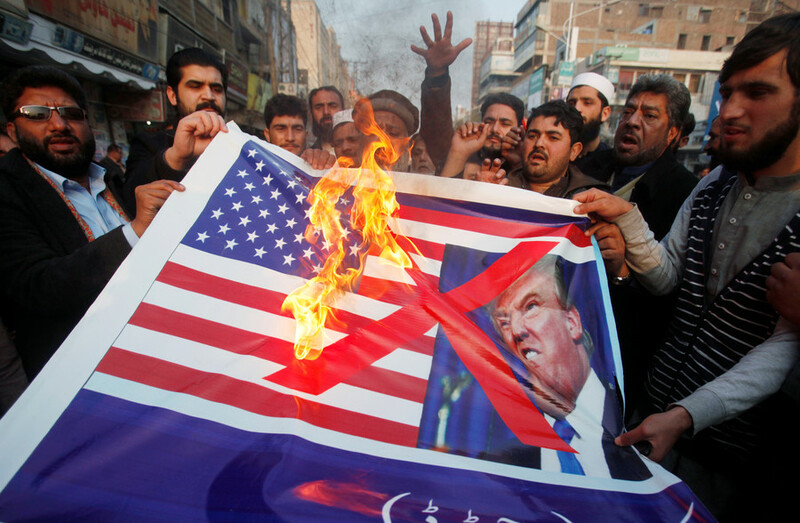 While the US has already frozen last year’s $255 million assistance to Pakistan, the suspension can also affect at least $900 million in coalition support funds (CSF) authorized for Pakistan for the 2017 fiscal year. The move triggered harsh criticism in Islamabad. Defense Minister Khurram Dastgir Khan vowed a “cold-blooded response” to the intention to withhold aid to Pakistan.